Dr. Kaul is presently working as a Sr Consultant and Coordinator Fetal Medicine and Genetic services She has about 11 years of experience in the super specialty of Fetal Medicine and was practicing as an High-Risk Obstetrician for 12 years prior to this.  Dr. Rakesh Kumar is presently working as the Sr. 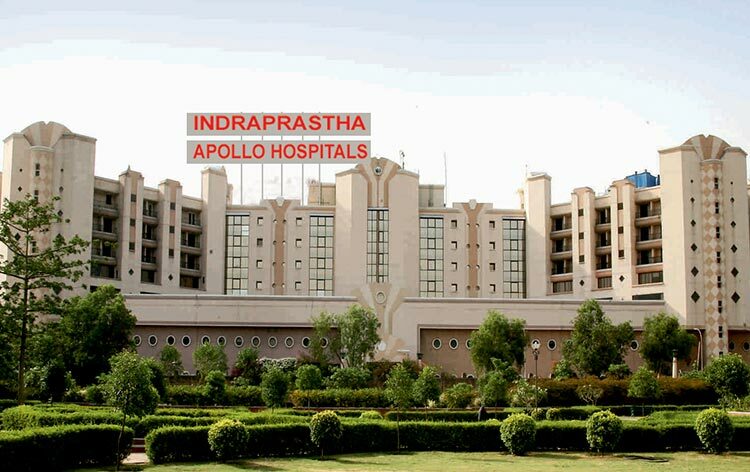 Consultant, Internal medicine at Indraprastha Apollo Hospitals ,New Delhi since 1996. He has about 30 years experience in this specialty .He has a special interest in teaching post graduate students of Internal medicine. Being thesis guide to the DNB students he also do research and publishes papers .He gives lectures in preventive medicine at various corporates, TV channels and writing articles in leading news papers and magzines. Dr Tarun Sahni is an alumnus of Armed Forces Medical College following which he served the Indian Navy for over a decade and took voluntary release to pursue his aspirations. He then worked in the UK and UAE prior to coming back to India to establish India?s first private hyperbaric treatment center at the Apollo Hospital Delhi in the year 2000 - which he currently heads. Dr Sahni is known as the "Father of modern hyperbaric medicine in India" and has over 25 publications and chapters in books.